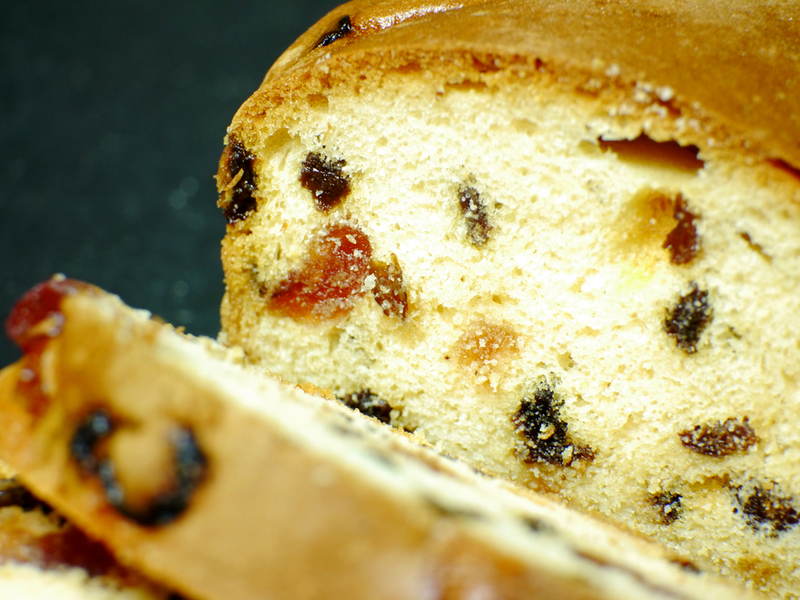 A rich and full-flavoured fruit cake made to a traditional Welsh recipe using the finest ingredients. Made with a generous amount of Brandy, for a richer flavour whilst also offering a longer shelf life. 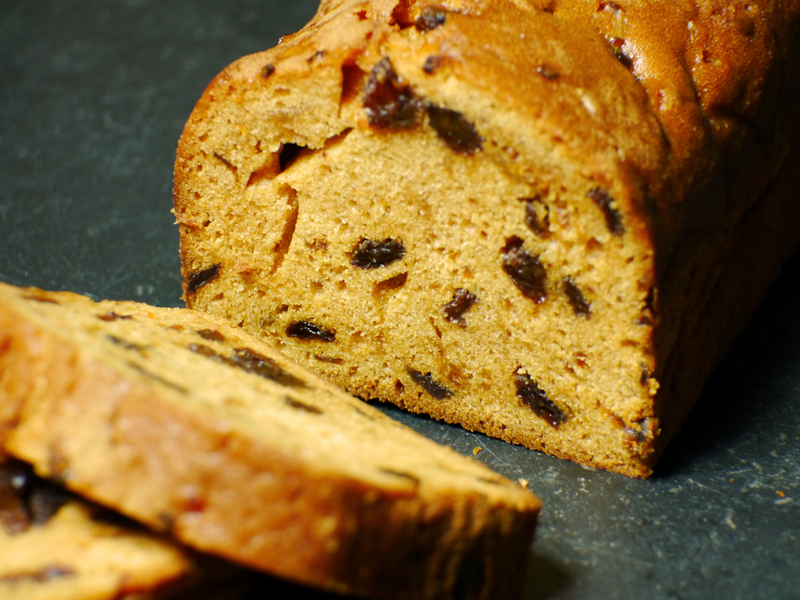 A rich and full-flavoured fruit cake made to a traditional Welsh recipe using the finest ingredients, sourced locally where possible. We make our tasty and beautifully moist Fruit & Brandy cake with a generous amount of Brandy in the recipe, for a richer flavour whilst also offering a longer shelf life. Our Fruit & Brandy cake is ideal for customers who want a home-made quality fruit cake to just ice and decorate themselves (no-one will ever guess!). It also makes a superb alternative to Christmas pudding when warmed, served with white sauce or ice cream! Storage: Store in a cool dry place, and keep refrigerated once opened. 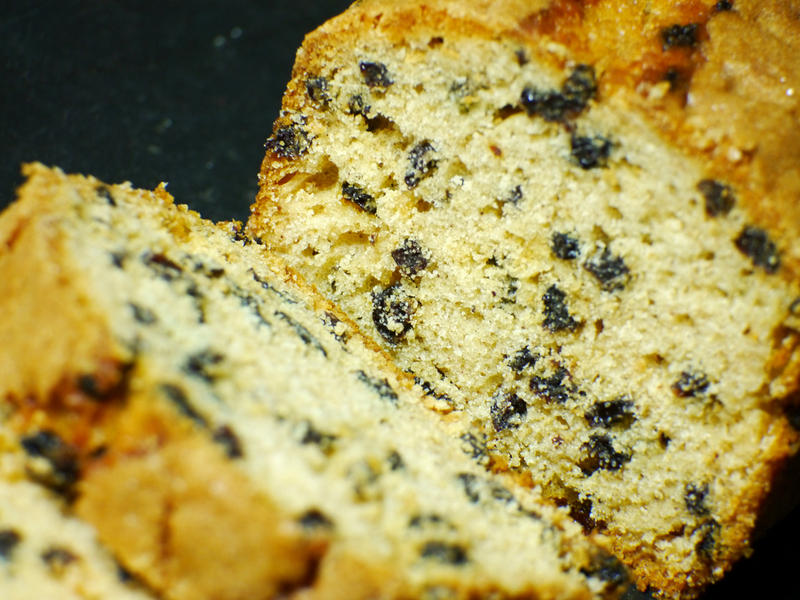 WHEAT Flour (with Calcium, Iron, Niacin, Thiamin), Sultanas (30%), Sugar, Whole EGG, Vegetable Oil (Rapeseed), Water, Glace Cherries (7.3%) [Cherries, Glucose-Fructose Syrup, Sucrose, Acidity Regulator (Citric Acid), Sulphur Dioxide, Concentrated Black Carrot Juice], Citrus Peel [Orange, Lemon, Glucose Fructose Syrup, Invert Sugar, Preservative (Potassium Sorbate), Acidity Regulator (Citric Acid), Sulphur Dioxide], Potato Starch, Vegetarian Whey Powder (MILK) Brandy (0.7%), Port (0.3%), Humectant (Glycerine), Raising Agents (Disodium Diphosphate, Sodium Bicarbonate), WHEAT Protein, , Emulsifiers (Polyglycerol Esters of Fatty Acids, Sodium Stearoyl-2-lactylate), Salt, Maize Starch, Stabilisers (Carboxy Methyl Cellulose, Xanthan Gum, Guar Gum), Orange Paste [Water, Propylene Glycol, Orange Oil] Cinnamon, Mixed Spice [Coriander, Cinnamon, Ginger, Nutmeg, Fennel, Cloves, Cardamom]. May contain traces of SOYA.